A lot has happened since I last posted. I vowed not to tell you much of it though. Not because it’s top secret or because I’m keeping it from my mom and dad who occasionally tune in to the blog. No, because there’s nothing I hate more than listening to friends constantly whine. And you know what? If I told you what’s been really going on here lately, it would just come out like a big fat whine. No one wants that. Let me just sum it up for you. I had a conversation with a potential landlord today who assured me that what I’d heard about the building wasn’t true. Huh. So let’s suffice it to say that the apartment search isn’t going well. The job search is at a dead stand-still, and I’m trying to etch out a little time to locate a smidge of Christmas spirit. I’ve been finding that time in the early mornings before my mom’s up bustling around with her morning TV and dog updates, and before Linnea’s skipped off to work. I have some pretty great morning recipes which I’ll share with you in the next few weeks, the first of which: Molly Wizenberg’s Scottish scones. Molly’s the force behind one of my favorite food blogs, Orangette and author of the addicting and endearing food memoir, A Homemade Life. I’ve made many delightful recipes from her blog and her book, including that infamous banana bread, a few simple pasta dishes, and Brandon’s channa masala. 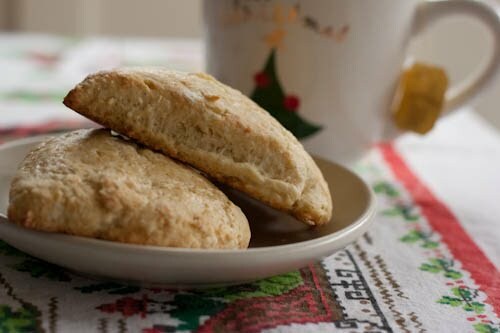 Molly got this scone recipe from her sister Lisa, and it was one of the first she ever posted on her blog. 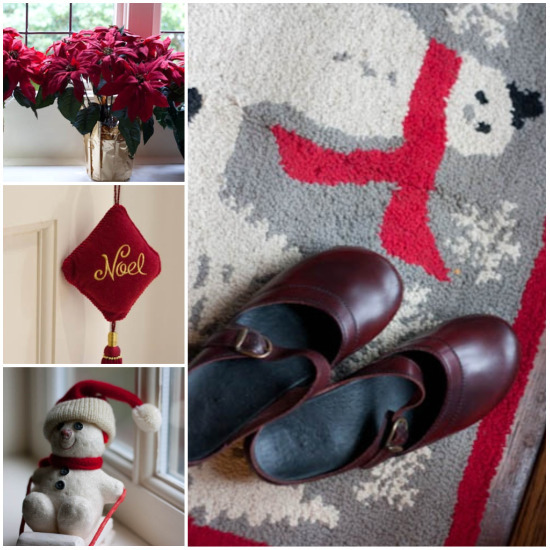 They are a Christmas tradition in Molly’s house, and I’m hoping they may be just that in my house this year, too. 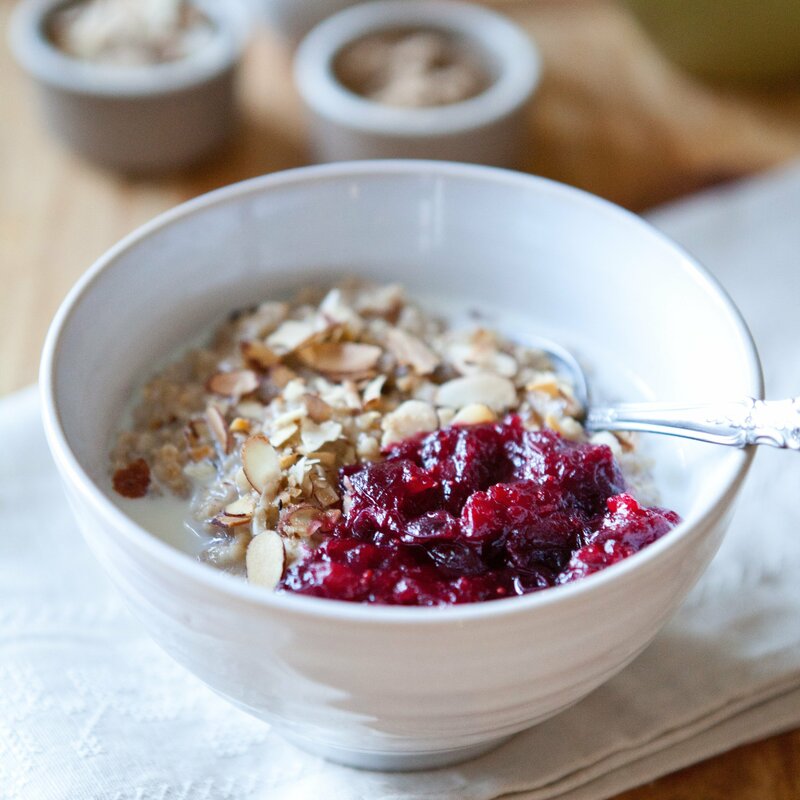 It’s a great recipe because it’s so simple, allowing for room to add ingredients and play around a bit (cranberries, dried apricots, frozen berries, orange zest…). In fact, the recipe calls for lemon and ginger, but I left both out in favor of my newest obsession: vanilla paste. Do you guys know about this stuff? I was browsing around the Tyler Florence Shop in downtown Mill Valley a few days ago with my mom and we were looking for a few vanilla beans for Christmas baking. The lady at the register asked if we’d tried the paste, and I kind of looked at her askance, wondering why people would mess with a good, timeless thing like a vanilla bean. But I’m reporting back that vanilla paste rocks. It’s like a viscous gel and you use it in place of vanilla bean–it still has all the nice black specks but it’s a bit easier to use. While we ended up purchasing numerous kinds of vanilla that day (as you can glean in the photo below) I’m a paste convert when baking. And I worked it into Molly’s recipe nicely. So if you’re a fan of the uber-sweet scones at, say, Starbucks these may not be for you. But sometimes simple is ideal, whether it involves the early morning hours, an apartment with hardwood floors and bay windows, or scones. Enjoy. In a large bowl, whisk together the flour, baking powder, and salt. Using your hands, rub the butter into the flour mixture, squeezing and pinching with your fingertips until the mixture resembles a coarse meal and there are no butter clumps bigger than a pea. Add the sugar and stir. Pour 1/2 cup half-and-half into a small bowl and add the egg and vanilla paste. Beat with a fork to mix well. Pour wet ingredients into the flour mixture, and stir gently to just combine. The dough will look dry and shaggy, and there may be some unincorporated flour at the bottom. Don’t worry about that. Using your hands, squeeze and press the dough into a rough mass. 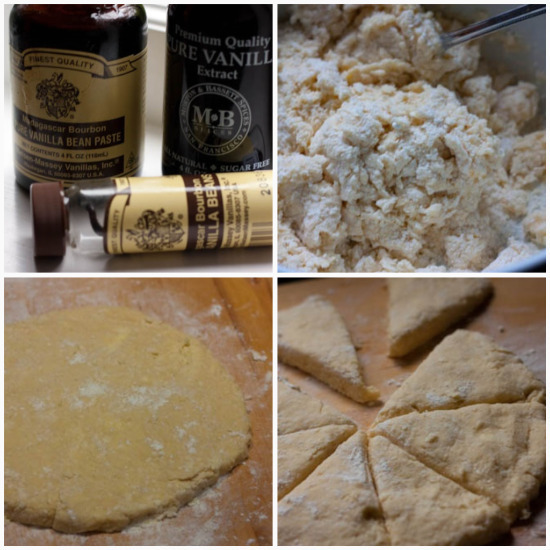 Turn the dough, and any excess flour, out onto a board, and press and gather and knead it until it just comes together. You don’t want to overwork the dough; ideally, do not knead more than 12 times. There may be some excess flour that’s not absorbed, but it doesn’t matter. As soon as dough holds together, pat it into a rough circle about 1 inch thick. Cut the circle into 8 wedges. Place wedges on a baking sheet lines with parchment paper. Pour a splash of half-and-half and a drop or two of vanilla paste into a small cup and stir together. 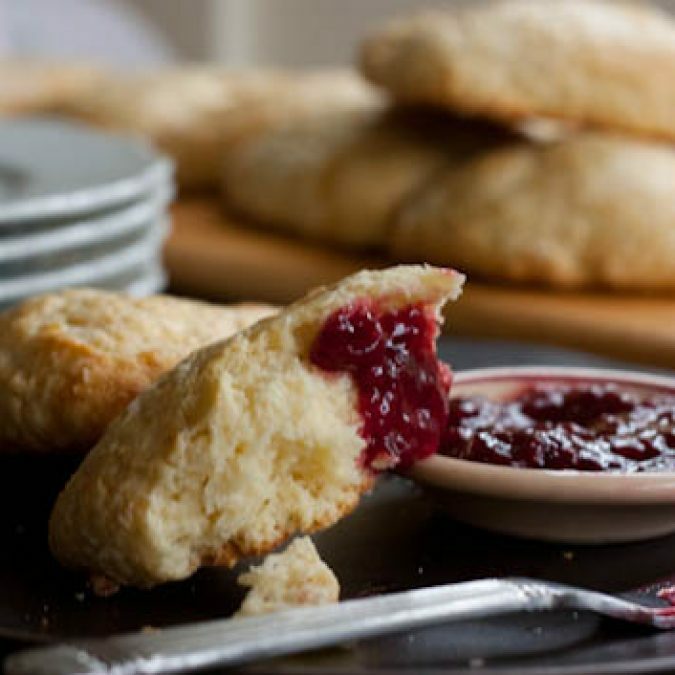 Using a pastry brush, gently brush the tops of the scones with a thin coat to glaze. Bake for 10-14 minutes, or until pale golden. Transfer them to a wire rack to cool slightly, and serve warm, with butter or jam if you like. Storage note: Store in an airtight container if planning on eating in the next few days. For longer storage, seal in a plastic bag and freeze. 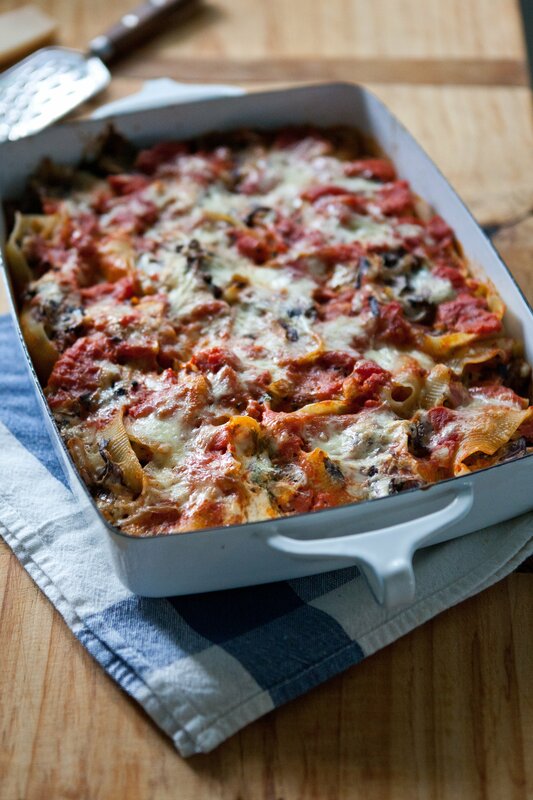 Before serving, bring to room temperature and reheat briefly in a 300 degree oven–they’re best served warm. That landlord discussion was too much--eek! You know you'll laugh about all of this later, right? The real nightmare was moving here during the dot-com era. Most of my belongings were missing for a while, lost somewhere between Chicago and SF, mean black leather motorcycle gear wearing real estate agents were being nasty to me, I feared that once they found my belongings I'd have no home to place them inside, and there were tears...many. I made it through to the other side and it all seems funny now. You'll be okay. 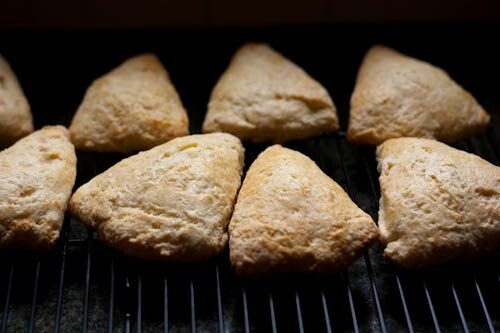 I love the photograph of the scone dough triangles--it's so beautiful! DELISH! As for the landlord - yuck. I've heard apartment searches are tough in SF, but I'm sure you'll find something awesome!! Here's my story: earlier this year, I am being shown the apartment by a potential landlord, and as he's taking me to the basement laundry, he says, all casual, "So do you have a boyfriend?" He was already creepy so I wonder why I so easily said no, but then he kept going: "Really? Just doing the single thing, huh? I'm single." or something like that. The thought of him having a key to my apartment was enough. AND if it makes you feel any better, I am living with my parents too - not only did I not get that apartment but I didn't get a different one either. Now I'm saving for a house (fingers crossed) within the next year or so. Now these scones? Beautiful. Love Molly already and love morning foods. Looks delightful. Scones and jam - lovely, lovely, lovely! Feeling inspired. Thanks so much for your comments...sounds like freaky apartment stories are common, no? Character building, right? Urgh: both of yours made me laugh out loud though. Good stuff (in hindsight, of course). Thanks, as always, for commenting. Makes me smile! And yes, it's character building! We're in the process of moving - one to two boxes more, thank goodness. Its bittersweet but hopefully a better place, and I wish the same to you. The scones look amazing and I scrolled down and caught a glimpse of the English toffee and did not want to be completely done in so had to stop. I look forward to checking out more when a. - I have a kitchen again and b. - when I have more will power. I have some special jam. I wish I had one of your delicious scones to put it on! I would love to try vanilla paste. Megan, sorry to hear about your difficulties with the apartment search. It sounds like things are looking up for you, though? Good luck!! 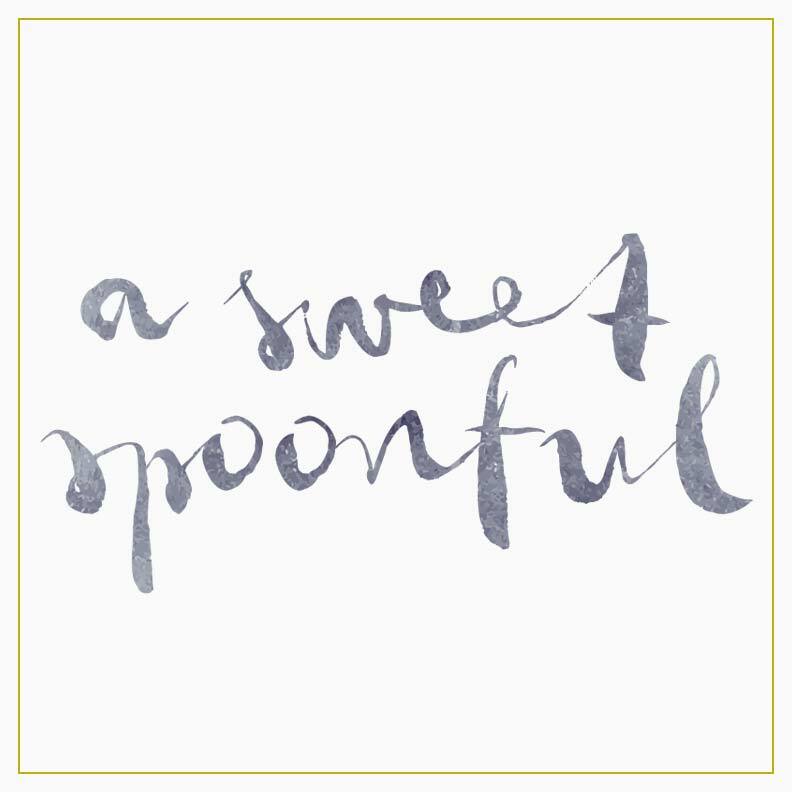 I love vanilla bean paste because you get the flecks of vanilla for a lot cheaper than a $9 bean! Why are scones always cut in triangles? And yes, Lisa--paste is MUCH cheaper. Good question about scones. Linnea actually said the same thing-that she wished they were round. Next time! Those scones look great! I am going to try this recipe thanks!